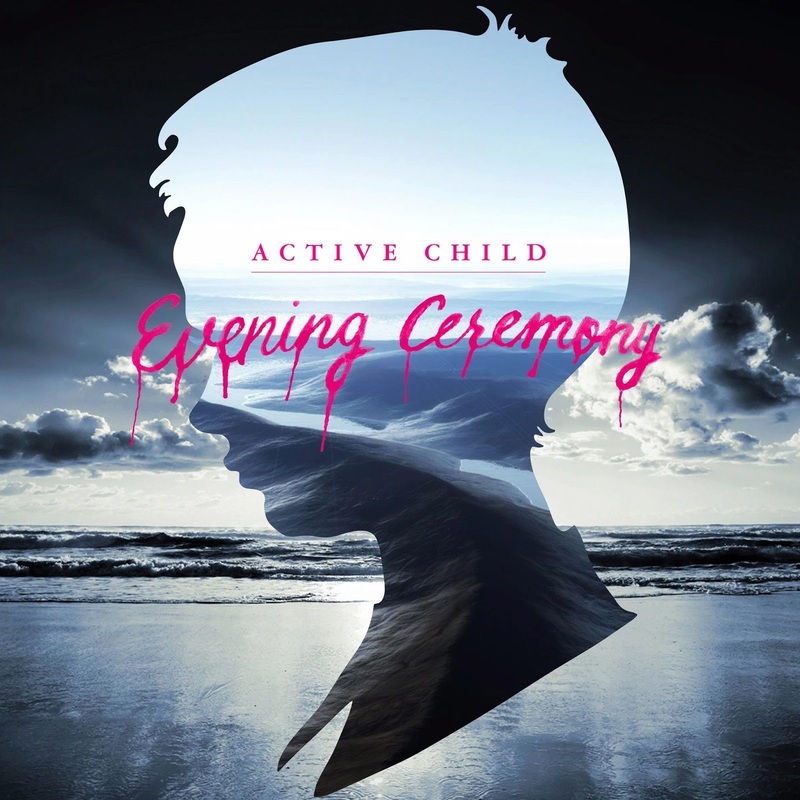 So here we have the first taster of what's to come from Active Child. Things have been pretty quiet since Pat Grossi released his debut album back in 2011 but it would seem he's been hard at work under the surface on new material. Stream it above now.